We are in Dolceacqua, regione Barbaira. If you come by car, you have to insert via corsi, 18035 Dolceacqua (IM) in your navi. 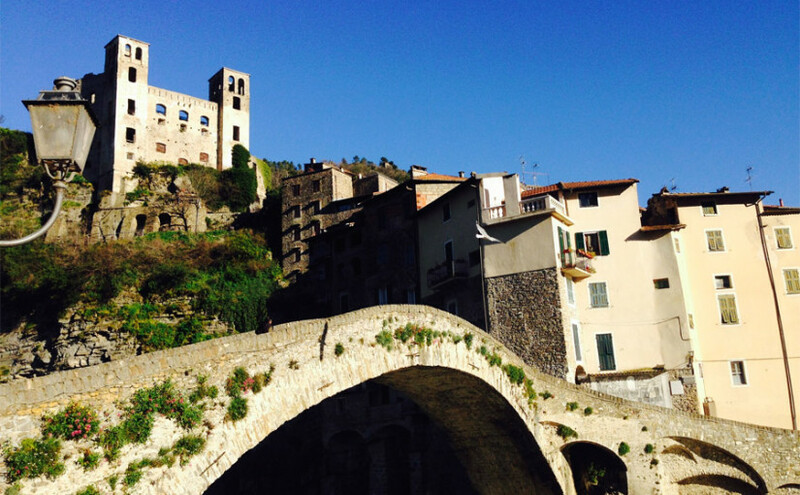 If you come by train, best train station is Ventimiglia then public bus til Dolceacqua. Please be aware that there is no public transport directly to us.